Join AVA for a pristine fly fishing excursion on the Colorado River. Our four hour float trips are perfect for both novice and experienced fisherman. The trip will meet at our Kremmling Outpost, located an hour from Summit County. 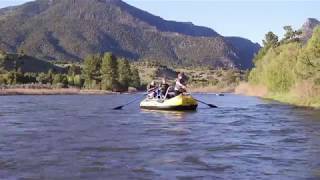 This trip is perfect for a father-son bonding day or two friends who simply want to enjoy one another’s company while taking in the beauty of the Colorado River. 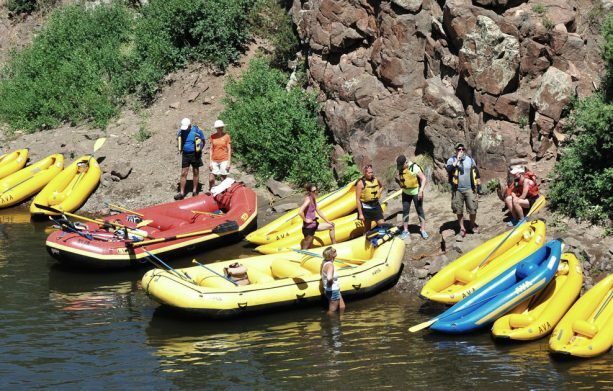 This trip is unique in that each raft will have only one or two guests accompanied by one guide. 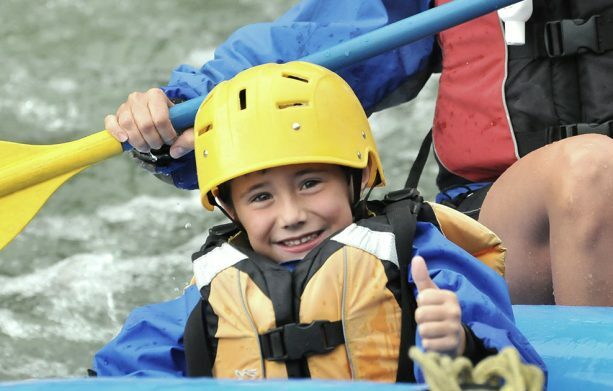 The guide will be an experienced river and fishing guide who will handle all of the rowing of the raft and instruct guests on everything they should know to be a successful angler. 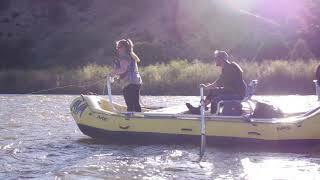 The raft will stop at various points of interest along the Colorado River. Fishing locations will be predetermined by your guide based on water levels, water clarity, soil type, and the time of year. Our guides know the river intimately and have multiple years of fly fishing experience. They will make adjustments to your rig and flies accordingly to ensure you have maximum potential to be a successful angler. All gear, including up to 6 flies per person, will be provided. Guests, over the age of 16, will need to provide a valid Colorado Fishing License. Colorado Fishing Licenses can be purchased online with Colorado Parks & Wildlife, Take Me Fishing and/or at most outdoors stores.